There are many entrepreneurs out there who came and repeated the same thing over and over again but some of them are there who think they can change what’s already there and Steve blank is a great example of this case. He is an entrepreneur known for his mastery over of Customer Development Methodology. In this article we will take a look at his life and his work to see how he turned from a normal to amazing. Steve blank born on 1953 in New York City and raised there with his mother and sister since his father left them when he was 6.this type of life was tough but he learned from it and raised on his own feet. Soon he became a young student at university of Michigan but his time there was short. Steve blank dropped out of college and joined military. He was a part of Vietnam War and I believe that since he saw all types of life and hardship, he learned a lot about people and their thought and that’s what led him into Customer Development Methodology. He joined Silicon Valley even before many of us were born. He was there at 1978 and start his career at ESL which was a startup studying soviet technology for USA government. He was a normal person in Silicon Valley until he decided to do something extremely different and that lead into Customer Development Methodology. This concept is a detailed approach that can be applied on startups which can help them to manage their product success and make it work. This idea was so good that he started to become a hit back in 1990’s. This methodology was so effective that it is still useful in today’s startup world. After that he started his life as a teacher and spread his knowledge to people who are in the same path he was before. Now days he is a legend at the end of the road but he still tries to help younger people to do the right thing at the start of their beginning of your path in startup world. Steve blank became a part of The National Science Foundation Innovation Corps and started spreading his methodology at a bigger scale. 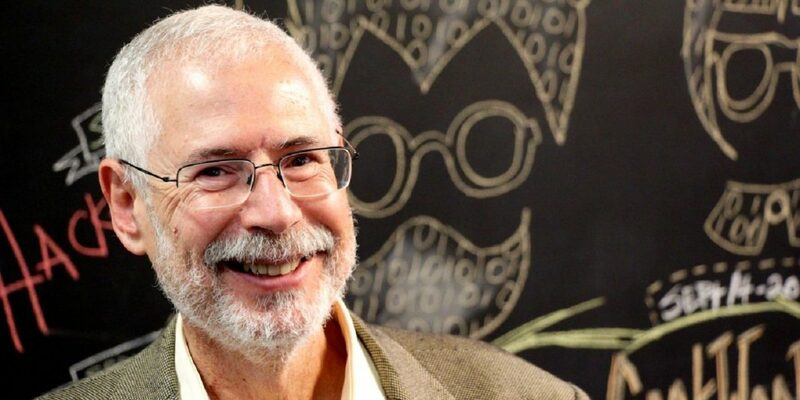 Steve blank won multiple awards and honors in his life and its right to say he is a great example for all of young people who want to be a part of startup world.